I spent over $65 buying every low carb and low sugar protein bar I could find. Here is the result. THE RESULTS compiled... What IS the best protein bar? They are light and easy to chew, if not a bit dry. Overall we thought the texture was very decent. Most of the flavours were so-so. A few were quite bad. But we did like and would recommend the whey protein based Apple Cinnamon and Coconut. We all liked the simple ingredients of the paleo bars. Flavour is good, not great. They are filling and really low in sugar. They have a lot going for them. The only negative is the texture. They are VERY chewy and get stuck in your teeth. Microwaving them (or warming them up in your pocket before eating them) helps a bit, but you’ll probably need a tooth pick or something. These are boarder-line based on our high protein (it doesn’t have that much) and low carb (it has a fair bit since they’re based on dried fruit), but we thought we’d try them anyway. We wouldn’t recommend them. The flavour wasn’t great, there’s too much sugar, and there are better options available. These are a solid option, but were a little too sweet for us. They really eat like a rich dessert. Sometimes a few bites of something sweet can calm a craving. In that case, these would be a decent option. But other times, it only opens up the floodgates and makes you crave more sweet things and makes it harder to satisfy. That’s how I usually operate, so for me, I’d stay away from these. These are basically paleo bars with added ketones. Same texture problems as the other Paleo Bars and this flavour (the only one I could find) was nasty. 0/10 Insta Ketones - Orange Burst. These tasted great and had a really soft, easy to chew texture. We all liked these a lot and would recommend this brand. We also all liked this product. A high quality jerky makes a fantastic on the go protein snack, especially when you add a small handful of nuts. It’s filling and can tide you over for hours. What's the best protein bar Overall? Overall, I think the best protein bars were the BUP bars. Generally in terms of grab and go protein snacks, I also really like the jerky. As a back-up to my back-up, I'd go with a Paleo Bar, Quest Bar or the Simply Protein Bar. Net carbs are the amount of carbs available to your body. When you read a nutrition label, fiber is counted as a carbohydrate. But, we don’t actually absorb/digest fiber, so it never enters our bloodstream. Therefore, to get ‘net carbs’, take the total amount of carbs and subtract the amount of fiber. For example, if total carbs are 15g, and fiber is 10g, your net carbs are 5g. WHY is a LOW CARB protein bar best? I recommend low carb protein bars for most people who are interested in general health, even energy levels throughout the day, and fat loss. Eating too much sugar is associated with increased fat storage and higher highs and lower lows in daily energy - it can contribute to the mid-day slump. Higher protein bars will also tend to make you feel more satiated for a longer period of time. A higher carb protein bar could work well for certain people in certain situations, but in my experience most people will do better with lower carb and lower sugar snack options. In general, my recommendation is to eat real food: vegetables, proteins, etc. From the perspective of getting more nutrients per calorie, this is your best bet. Having said that, a good protein bar (or snack like jerky) can really come in handy when you're in a jam. For most people, the biggest benefit is convenience. They require no prep or cutlery, and are easy to store. You can throw one in your bag and you've got a decent snack anytime you need it. I don't recommend eating protein bars all the time, but use them when needed as a solid back-up option. A good protein bar is much better than many other convenient snack food options, and they can also prevent you from getting overly hungry and the overeating when you finally do make it to your next meal. If you found that interesting and you're in need of quick, healthy snack or meal options, a quality protein shake could work well. I personally have a protein shake for lunch roughly three times a week during my busiest days at the gym. 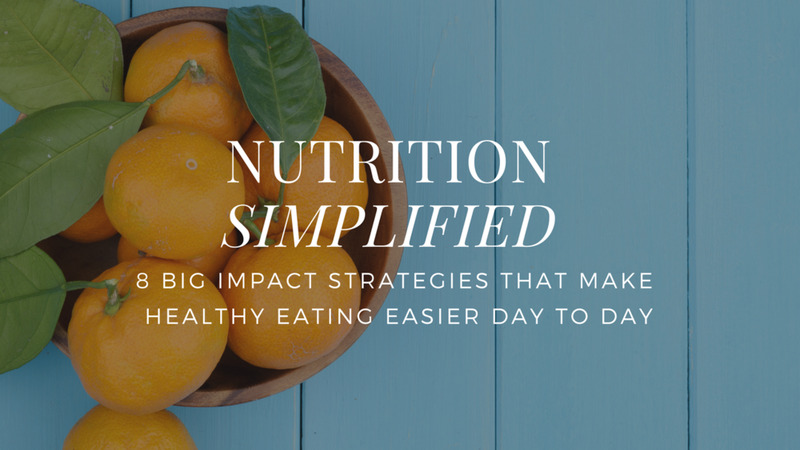 It's easy to prep, easy to transport, and easy to eat/drink. Learn more about how to make an effective and healthy protein shake, and which common mistakes to avoid.